The International Well Building Institute (IWBI) has released an update to the WELL crosswalk tool following the release of WELL version 2. The update aims to make this certification more accessible, impactful and better localised to its users around the world, by aligning WELL with sustainability assessments like BREEAM and LEED. The latest release enables WELL version 2, as a standard for human health and wellbeing, to mesh with the most updated version BREEAM 2018, the leading sustainability assessment in the world – on which we advise many clients’ strategy and implementation across their schemes. There are few synergies as connected and complementary as sustainability for both our planet and for people everywhere. Longevity is at the heart of the term “sustainability” – preserving and enhancing what we have now for generations to come. But what impact does this have on our work, and for client projects? 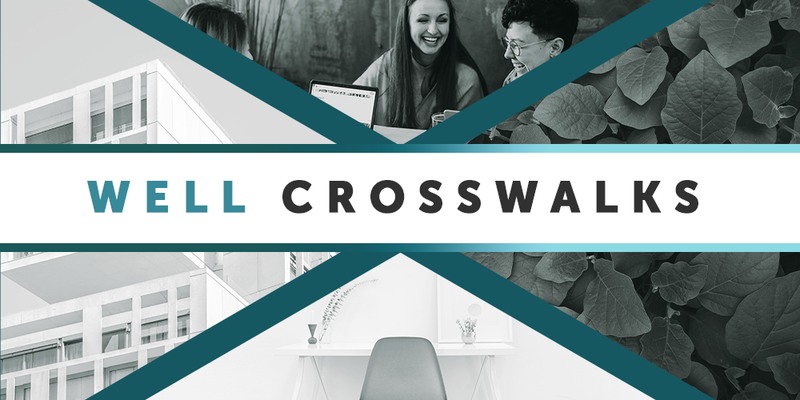 Simply, the crosswalk tool insures that WELL version 2 and BREEAM New Construction 2018 cater to new developments across the UK, meaning that requirements for both are better aligned and can be met more efficiently. Looking further ahead, this latest update shows the power of engagement with standards bodies. We have been proactive in communicating with IWBI for the WELL building standard to adapt and evolve for a better fit with other industry standards within the UK. Our voice, along with those of other outspoken users in the wellbeing and sustainability community, has been well heeded by IWBI, which is clearly interested in developing its work to fit the needs of its users, and in providing a flexible standard for a globally developed WELL community. It’s a great sign for continued advancement – both of the standard and therefore the quality of the buildings it contributes to. 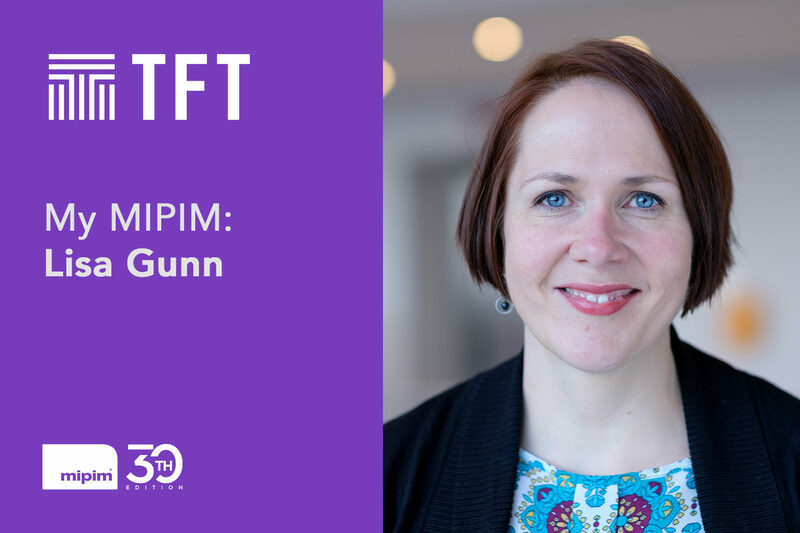 Lisa Gunn, TFT’s Head of Business Development and Marketing, suggests a little sustainable self-reflection and wants to hear new ideas for future-proof buildings this year on the Croisette (or during the Cycle to MIPIM ride beforehand, if you can catch her!). What do you hope to see more of at MIPIM this year? Though sustainability has been a prominent theme in previous years, I am happy to say it will almost certainly be even more widespread this year as the global environmental condition becomes more of a mainstream concern. What I would like to add to those conversations is a little self-reflection on our own industry. When we’re advising our clients on measures to improve their sustainability and wellness credentials, are we consistently applying that thinking to our own industry operations? Will proptech set the agenda at MIPIM 2019? Should it? As the market matures, we may be approaching a period of consolidation in proptech. So perhaps a gathering like MIPIM is a good place to understand where the real innovation and long-term value is. It’s likely next year will present a very different landscape of tools or services, so we’ve got to look closely at what could grow and what might disappear. What would be your advice to a MIPIM first timer? Take time to get away from the madness! MIPIM can be an intense experience, so step away from the Palais and see the old town and Cannes Castle on the top of the hill. The views from the Castle at dusk views are stunning. Don’t lose sight that MIPIM is work, and that you’re most likely attending as an ambassador for your business, and always as a representative of the industry too. Drinks are everywhere, so know your limits or devise a strategy to limit your consumption without having to duck out of the action. I find early meetings are some of the most productive of the day, so make sure you’re able to get up and make them count! Is there an industry topic you feel is not getting enough attention? Though it’s often brought up, we don’t yet have an industry consensus on the skills shortage, or a shared course of action to remedy it. Brexit will only make this issue more acute for construction and affect the viability of buildings due to increased costs of labour. Who would you like to meet at MIPIM? I’m fascinated by Innovations in flexible use of buildings – not just multi-use developments, but buildings which have multiple lives planned in to them from the outset. One example I’ve enjoyed seeing is from the U.S., where AvalonBay Communities has created a parking garage which anticipates a time when ride-sharing services or self-driving cars reduce car reliance (and our need for parking places). With some smart design, such as level rather than inclined floors, the building is designed for future lives as shops, a gym or a theatre, for instance. I’d be very interested to meet with ambitious funds or owners who are applying this kind of long-term view to their assets. 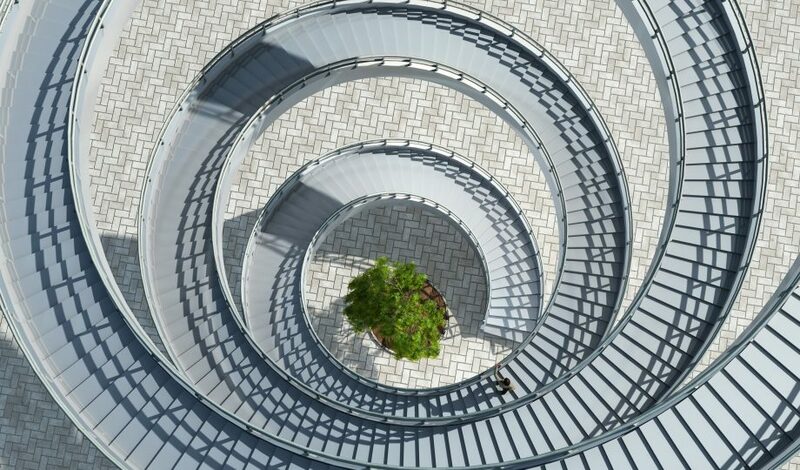 The Future Leaders program is run by the UKGBC and is focused on facilitating the development of unique leadership skills for a group of the industry’s rising stars. Participants are challenged to develop their problem solving and leadership skills, and to put these practices back into their own organisations to create truly sustainable businesses. Ollie Morris, Senior Sustainability Consultant at TFT, is one of 24 successful applicants on this year’s programme which kicks off in January 2019. He’ll be provided a unique opportunity to work alongside peers over a 5 month period, to address critical issues facing the industry. Together the group will be challenged to identify innovative and disruptive solutions for issues like the housing crisis, diversity in the built environment sector, building’s whole life carbon emissions and the circular vs linear economy. Ollie’s motivation to join the programme stems from his belief that personal and emotive engagement is key to sparking real change and promoting innovation and buy-in from the industry as we move towards a holistic, sustainable future. The leadership skills gained through the course will empower Ollie to further embed sustainable practices across TFT and to engage with colleagues and our partners to interrogate design and construction practices and instigate positive behavioural change. This year, we have been named finalist for the Property Awards, the BusinessGreen Leaders Awards and the EG Awards. 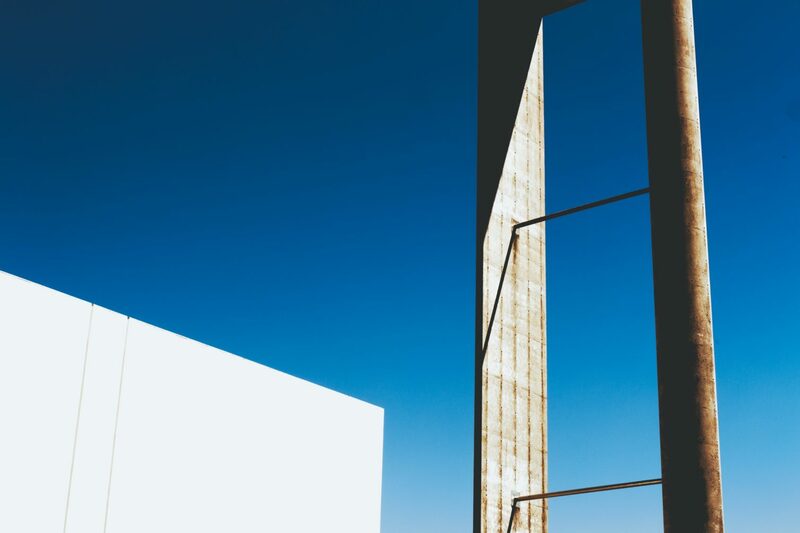 They come about following our dedicated effort to deliver better buildings, and happier, healthy occupants, creating the BPF Aftercare Guide and providing leading energy and sustainability advice to some of the biggest commercial property investors, respectively. TFT has been acknowledged as a candidate for providing the UK’s leading sustainability advisor. We believe this is a result of us hiring the best people; working on the biggest projects for blue chip clients and delivering market leading thought leadership. With the BusinessGreen Leaders Awards right around the corner and the EG Awards in September, we look forward to meeting up with our fellow nominees and hearing about success stories from all corners of the commercial property market. The BusinessGreen Leaders Awards takes place Wednesday 27th June at The Brewery London. To find out more, click here. The EG Awards takes place 19 September at Grosvenor House Hotel. To find out more, click here. The new MEES regulations are here. So is the right support. On 1 April The Minimum Energy Efficiency Standards (MEES) come into force, making it unlawful for a landlord to let or renew a lease on a property if the energy performance certificate (EPC) rating is F or G.
There are exemptions. There are common misunderstandings. And there is a support on hand to review EPCs, at risk properties and landlord and tenant obligations. Like it or not, MEES comes into force on 1 April but with TFT’s help the introduction need not be onerous. Email us if you would like to discuss your portfolio with one of TFT’s MEES experts. Thomas Bouriot, an Energy and Sustainability Consultant within TFT’s Sustainability Group has been shortlisted within the BPF Rising Star category as part of this Year’s BPF Tomorrow’s Leaders Awards. 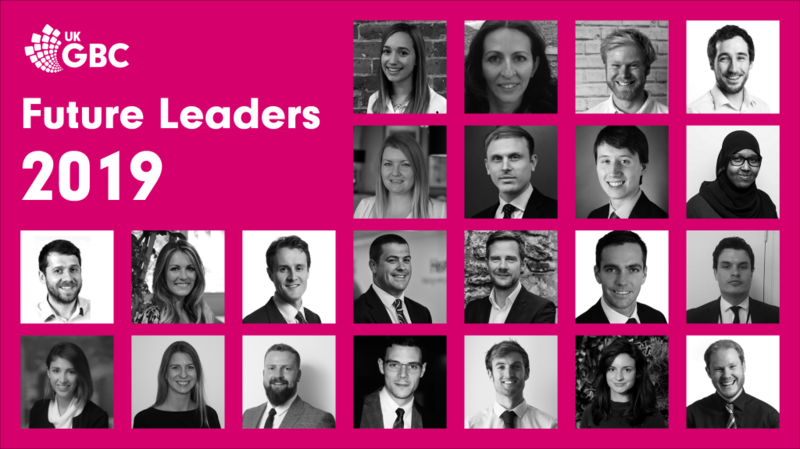 The BPF Tomorrow’s Leaders Awards 2017 have been launched for their second year, in partnership with Estates Gazette, to find and celebrate the UK real estate industry’s rising stars. Thom will find out if he has won the award at the BPF President’s Lunch on 23 May 2017. Good luck, Thom. TFT, independent property and construction consultancy, has made a further strategic appointment in its industry-leading energy and sustainability team. Chang Zhang Chin, formerly of ChapmanBDSP, joins TFT as an Energy and Sustainability Consultant in the London office. He is already assisting an institutional investor with a large office refurbishment in south west London where his role is to ensure sustainability targets are secured during the redesign and following developed and technical design phases. More and more of the most high-profile and well-respected names in UK commercial real estate are turning to TFT for advice and support about energy and sustainability. Chang’s arrival helps TFT to meet an increasing demand for passive energy advice, particularly for the thriving build to rent sector. His expertise in air quality is welcome, too, and adds to TFT’s wellbeing expertise. This year’s TFT Dilapidations Update Seminar will be topical, provocative and wide-ranging. Taking a theme of ‘The End of Dilapidations as we know it’, the seminar will consider the Minimum Energy Efficiency Standard (MEES), its impact on dilapidations and whether it could wipe out landlords’ claims. We will look at the new RICS Dispute Resolution Scheme, why its need, how it operates and the likely applications. The seminar will also consider Schedules of Condition and why their use is growing. We will also have a legal perspective from a member of Hogan Lovells’ Real Estate Disputes Team who will look at the current state of dilapidations law and practice and address what the future might hold. TFT speakers will include members of the Dilapidations Working Group and the Sustainability Group. It will take place on Tuesday, 3rd May at 4pm. Venue will be TFT’s offices at 18 Holborn, London EC1N 2LE.